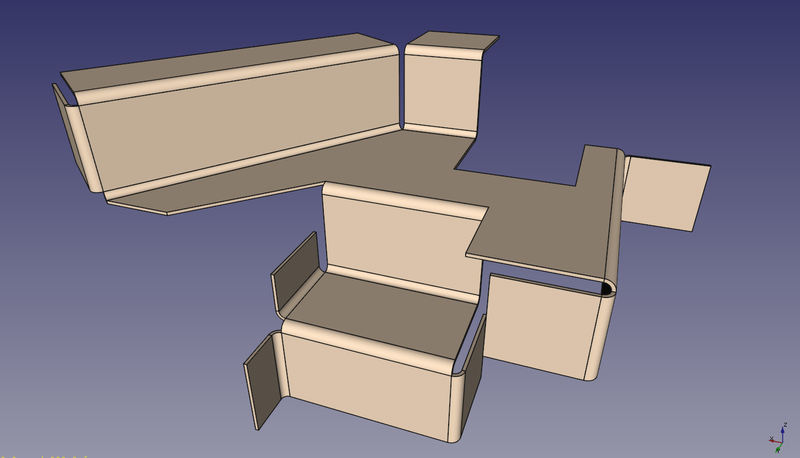 The idea for this workbench is to be open source, but in a special way, because once completed and tested, I will start some kind of "crowdfunding" campaign so I can get some economic feedback. Once a specified amount is reached, I will upload the complete code to GitHub and start to work at documentation and further integration with FreeCAD (if it is considered good enough by the main devs). With this method I hope to prove that open source software and economic benefit are not antagonist concepts. EDITED: The development of this workbench (including funding campaign) is stopped until the first release of the project NiCr.